It’s hard to put a price on your prized possessions, but for whatever reason, you sometimes need to know exactly how much your items are worth. Here at Coach House Pianos, we are proud to offer a professional piano valuation service to help you get an accurate valuation of your piano for probate or insurance purposes. With more than thirty years of experience buying and selling pianos, we’re best placed to offer an unrivalled piano valuation service to our customers. Whether you’re looking for the value of a single piano from your home, or you want us to value an entire lot that you’re looking to sell, rely on our time-served team to help. Coach House Pianos is one of the most respected piano retailers in the United Kingdom. With thousands of satisfied musicians, artists and collectors over the years, we are the number one choice for individuals across the nation looking for a new piano. As well as stocking state-of-the-art pianos from some of the world’s most respected piano manufacturers, we also buy and sell second-hand pianos after restoring them to their former glory. It is this expertise that allows us to offer an unrivalled piano valuation service. Forget sending your piano to a general evaluator or attempting to work out the value of your piano yourself based on cost price and depreciation. To get a true understanding of the value of your piano, use an expert who knows everything there is to know about pianos. We’re passionate about offering the very best service to our customers. When you choose a piano valuation with Coach House Pianos, you can be sure of an accurate valuation and a fast turnaround. 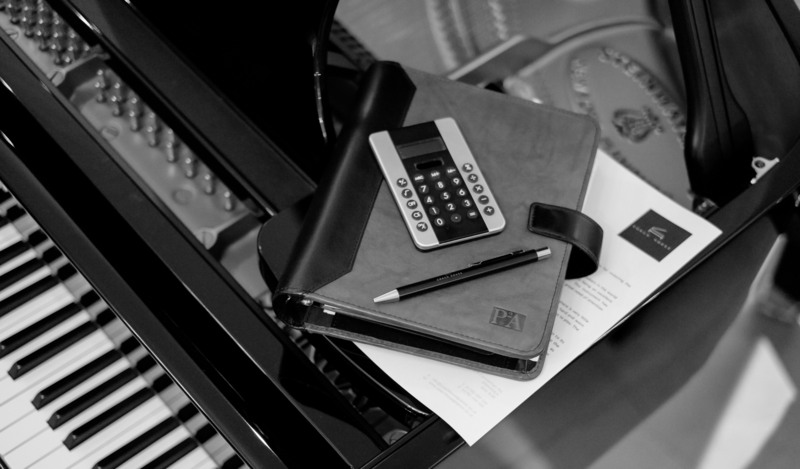 To increase the accuracy of your valuation, we ask for you to tell us the make and model of your piano, as well as the colour of your casework, your piano’s unique serial number and details of any maintenance and restoration that has been carried out. To request a valuation, please click the link below and include images of your piano, such as a front-facing photo, a photo of your serial number, keyboard, casework, fading and any visual signs of wear. The more detailed and precise your details and photographs are, the more accurate your piano valuation will be. We offer our piano valuation service for £30 plus VAT. Please submit your photographs and information via the link below and expect to receive your valuation document within 48 working hours once payment in full has been received.